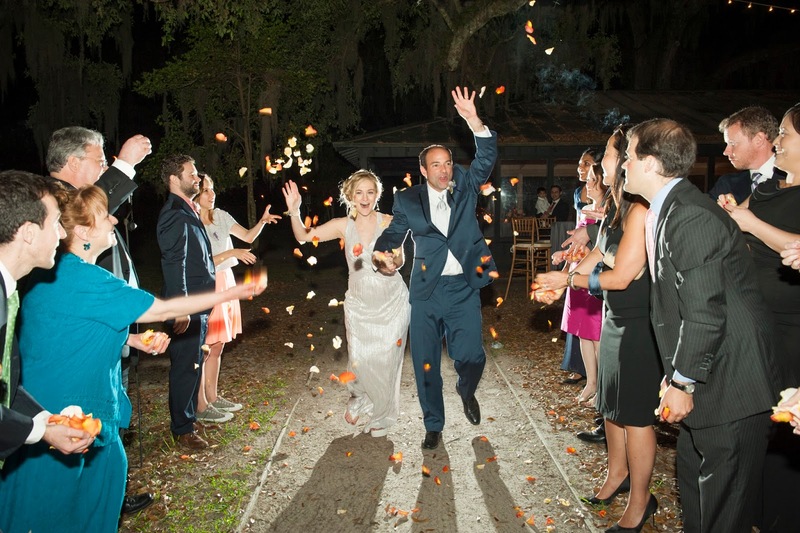 Andrea and Hugh met online and were engaged a year later. 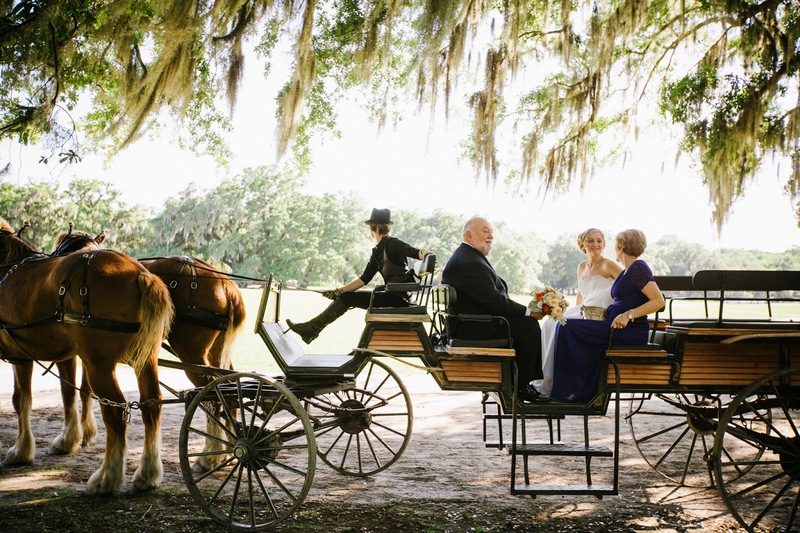 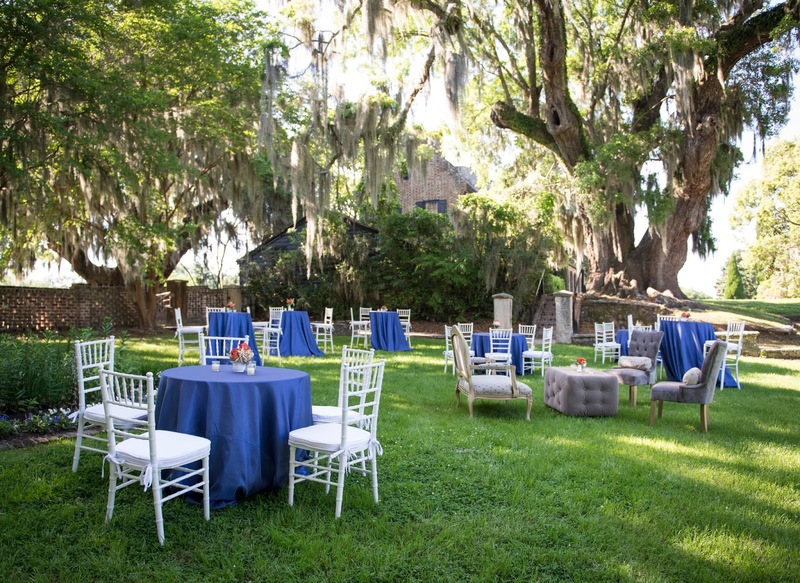 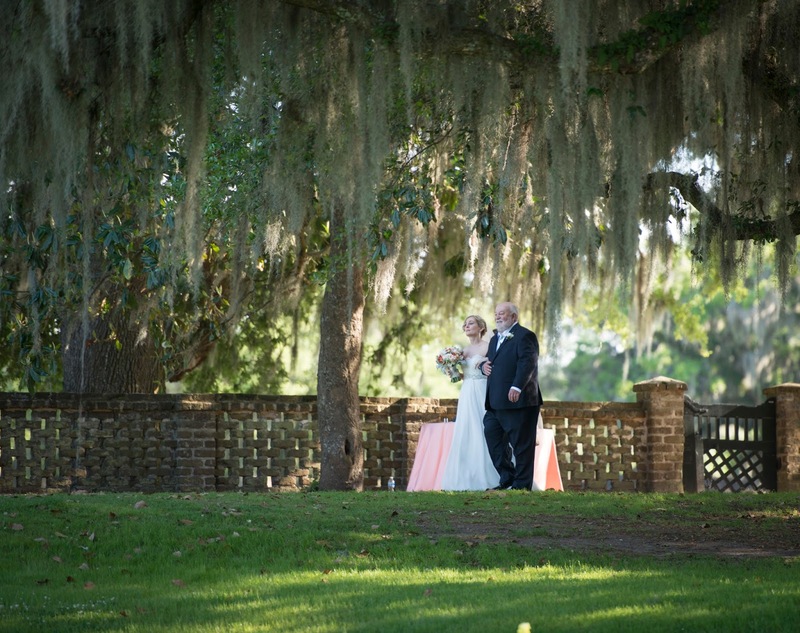 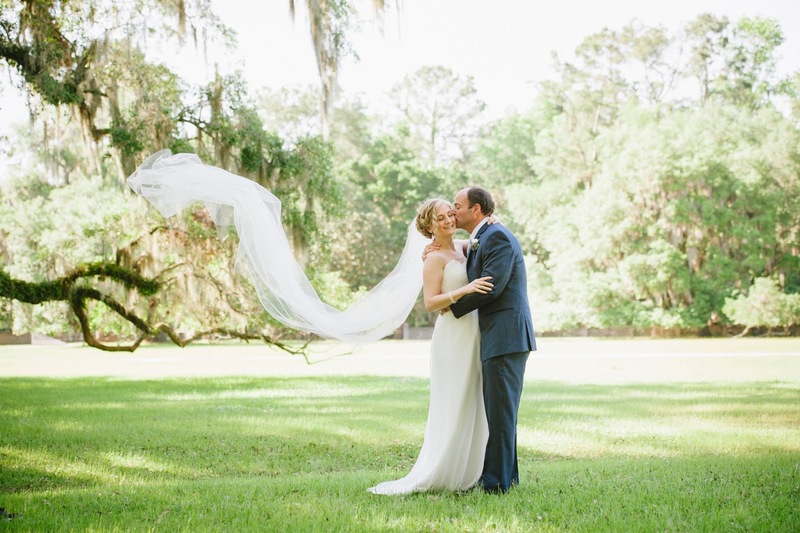 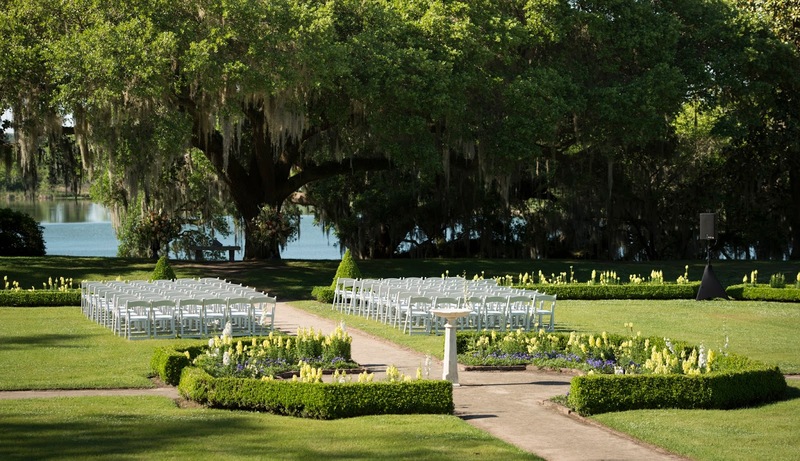 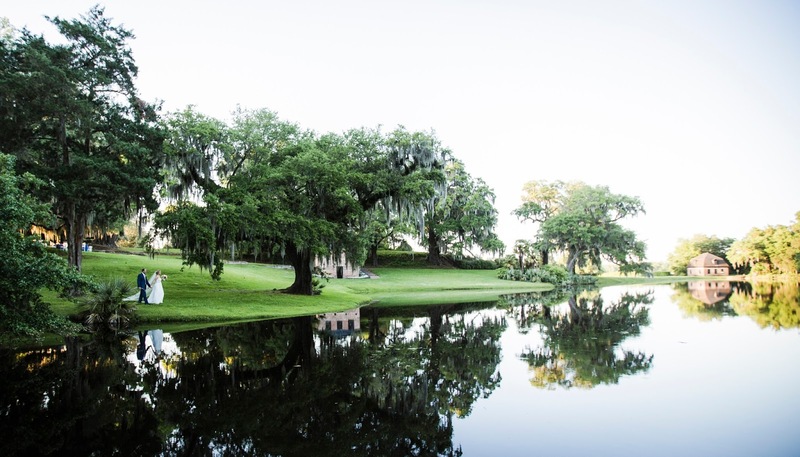 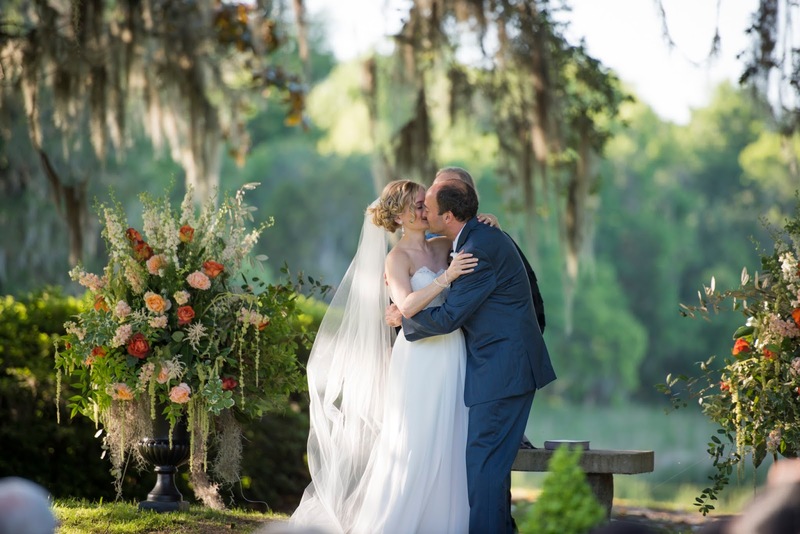 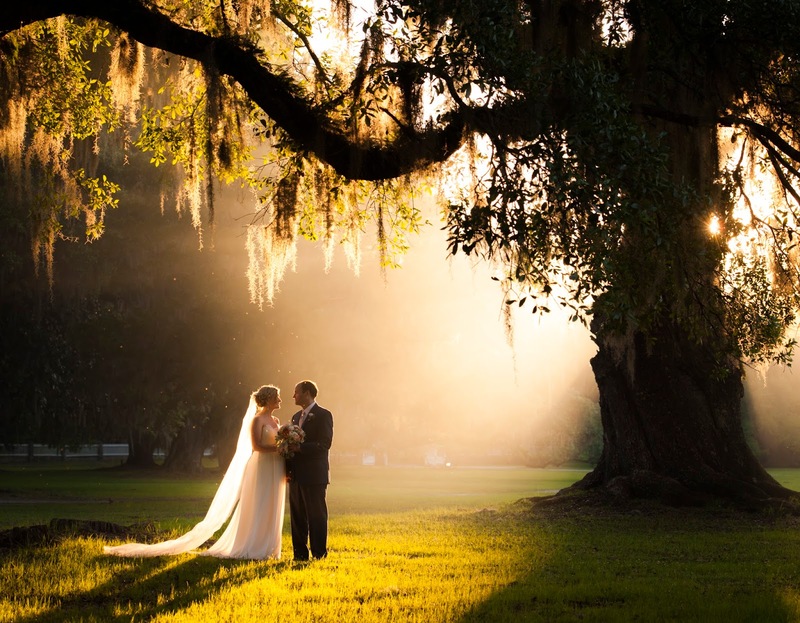 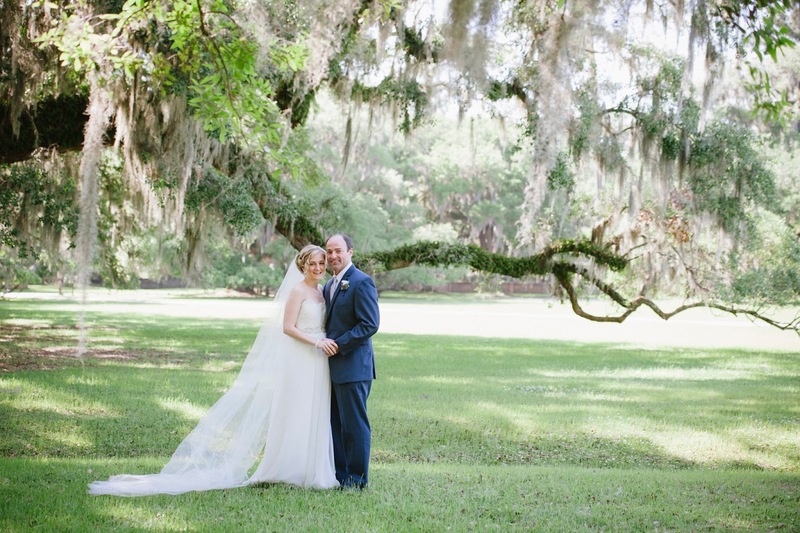 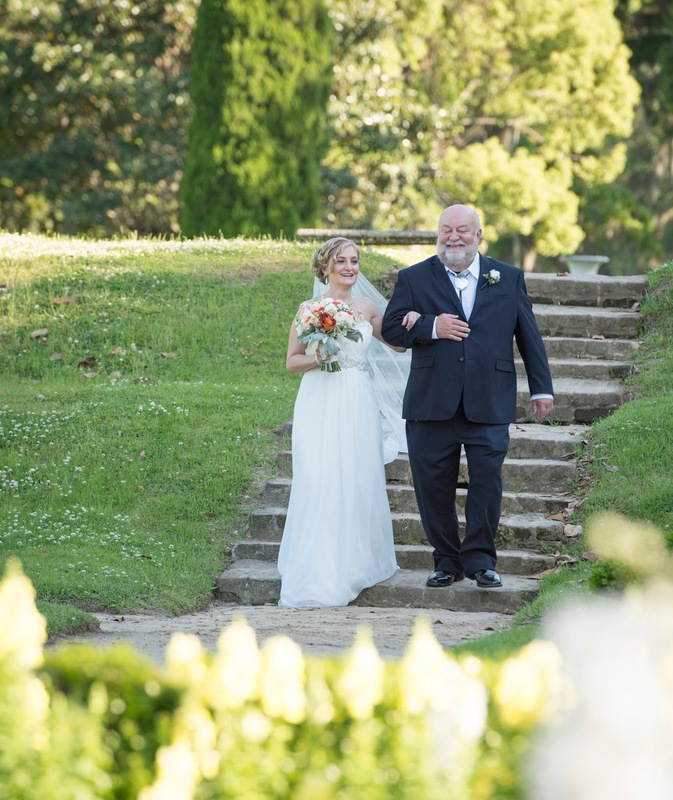 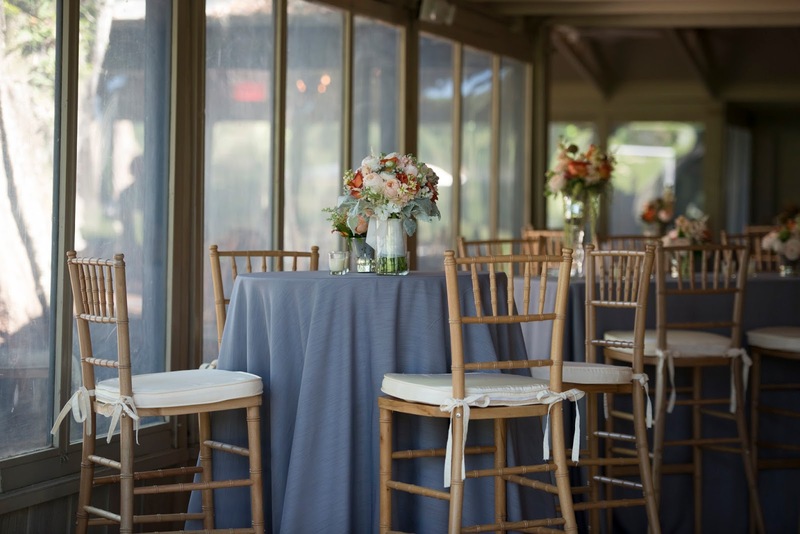 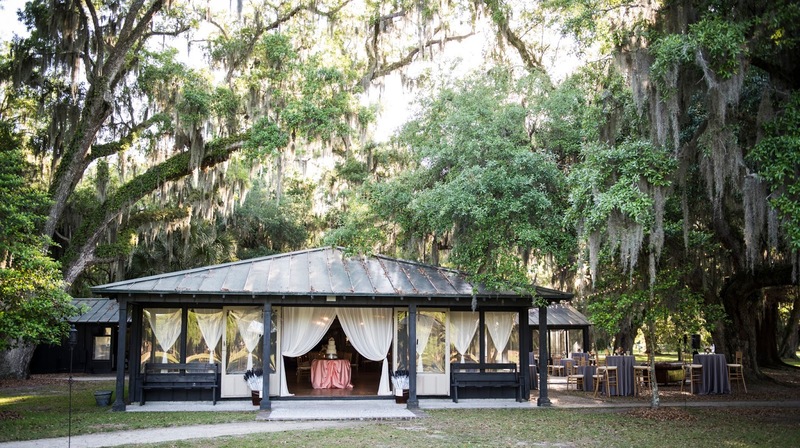 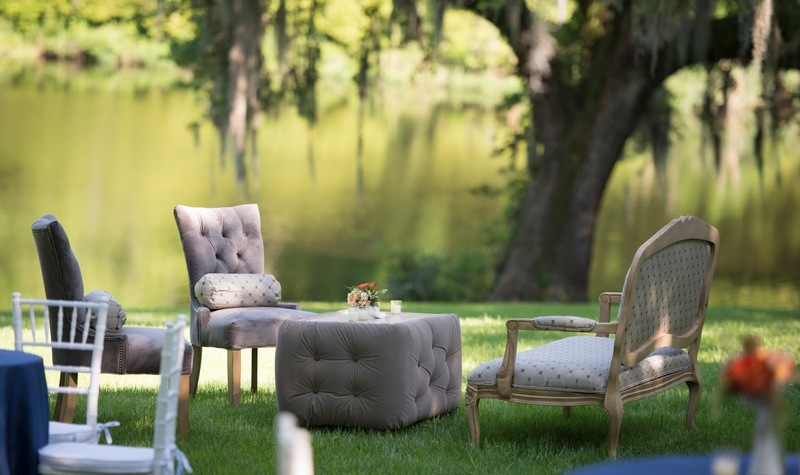 While you look through the images from Andrea and Hugh's Charleston wedding, you may pick up on the classic, timeless, and effortlessly Southern appeal; but today's bride, Andrea has something else she wants you to take away from their big day. 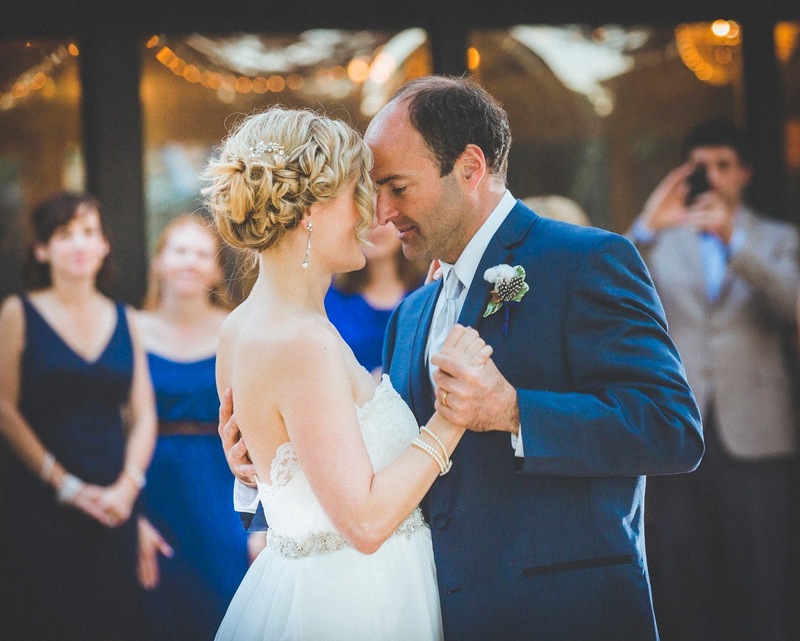 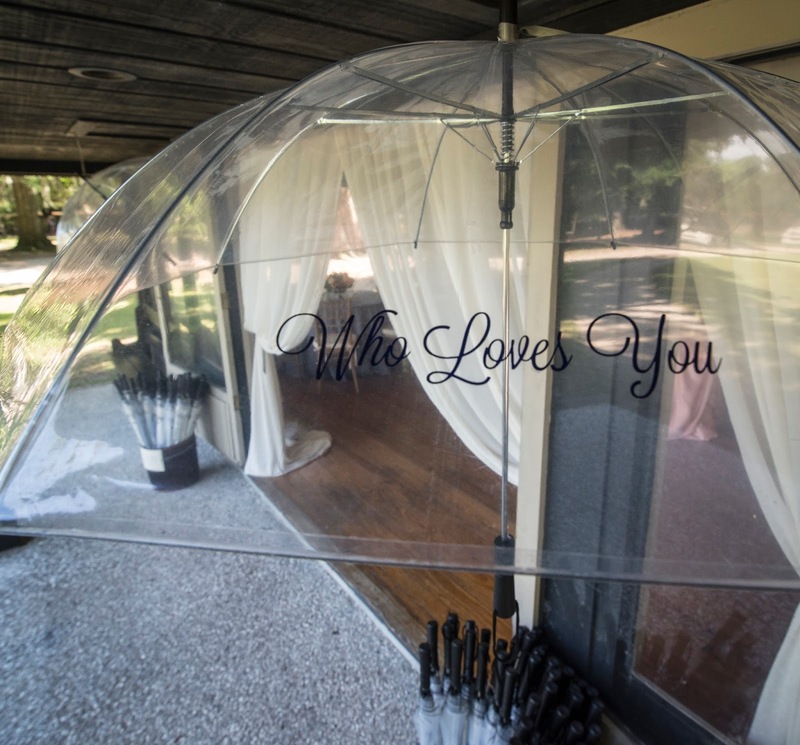 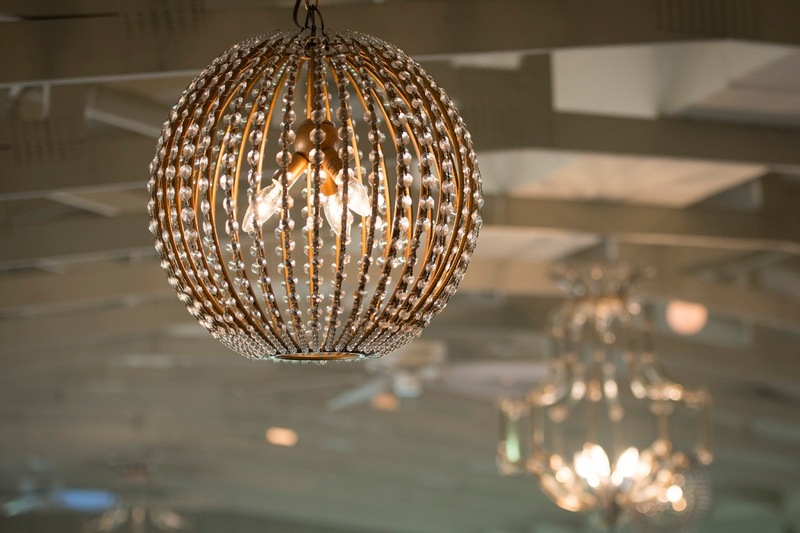 Andrea's advice to planning brides is to find ways to make the day yours and personal to you. 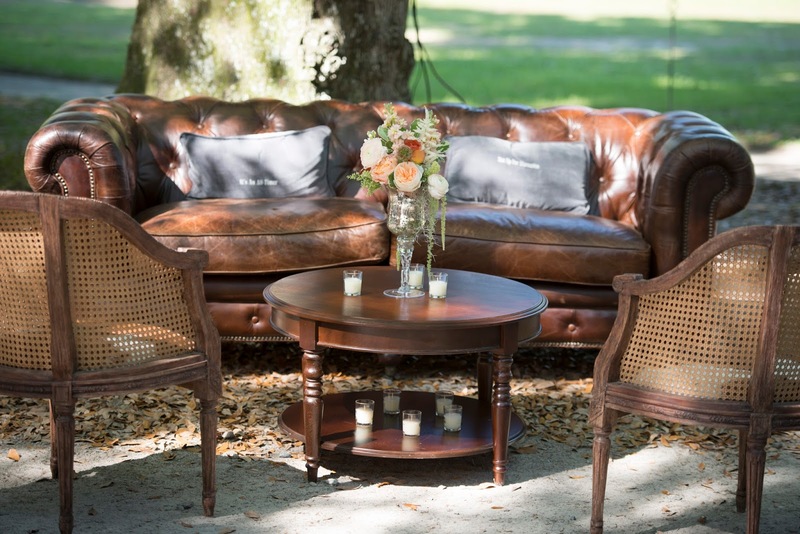 Andrea and Hugh rented antique furniture, then she had Hugh's greatest quotes printed on pillows for decor. 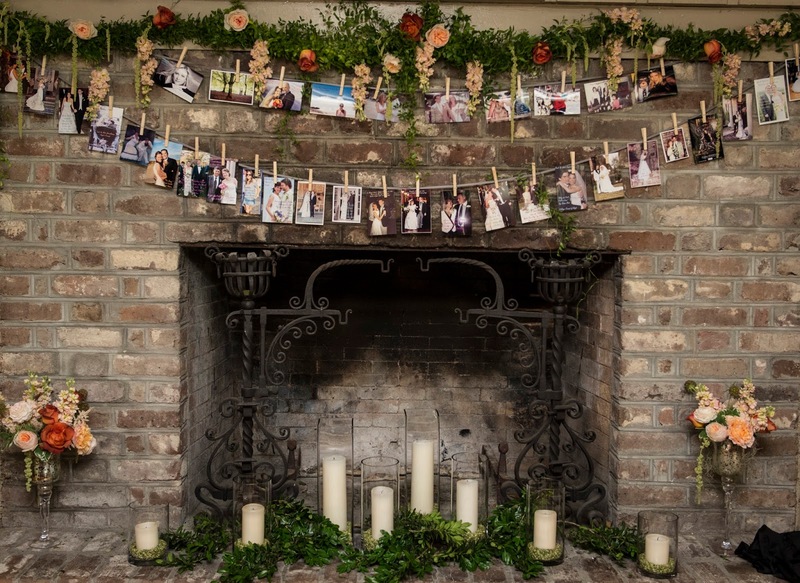 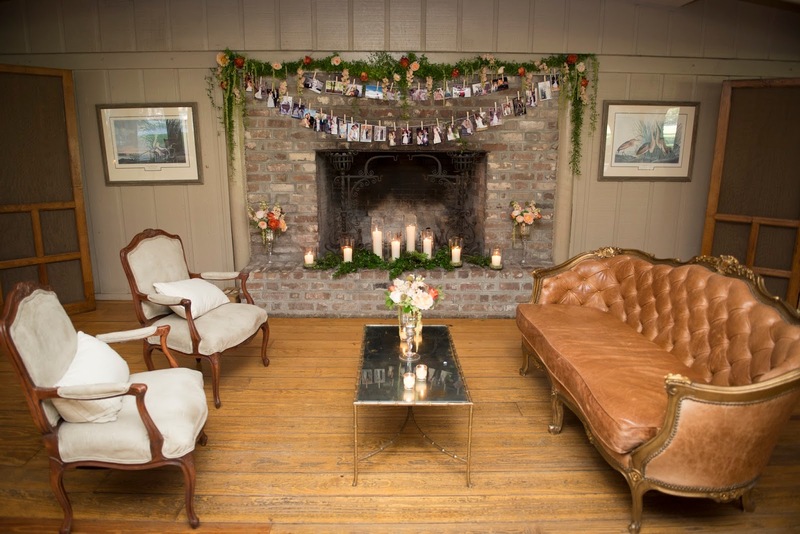 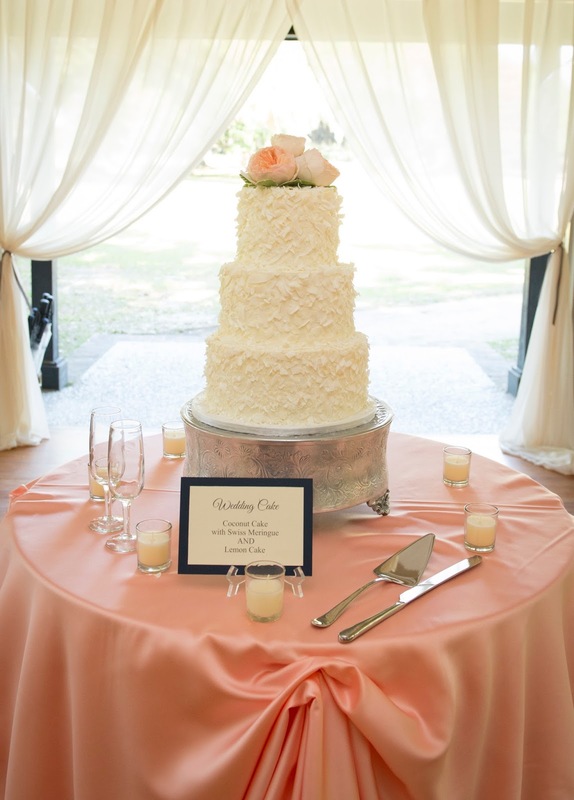 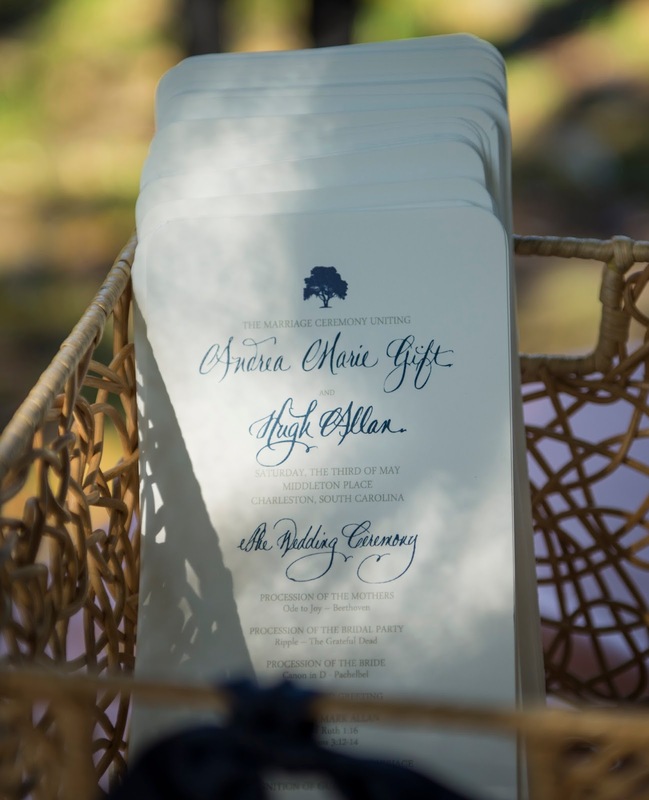 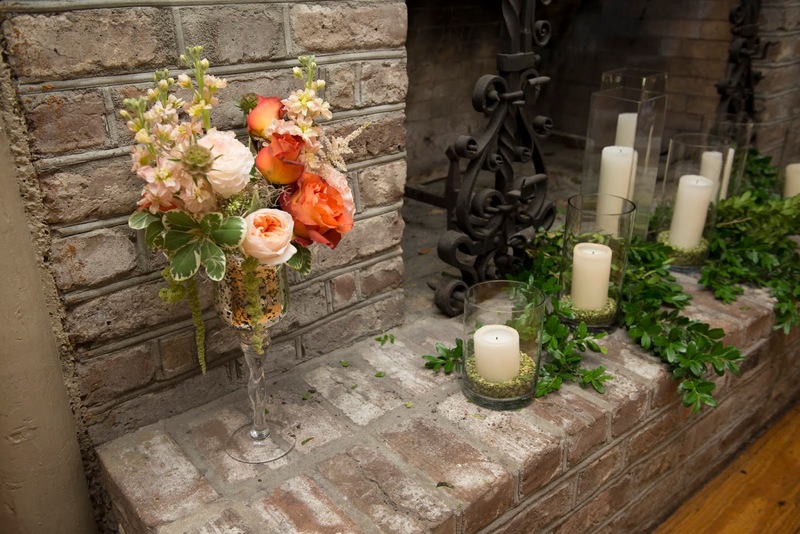 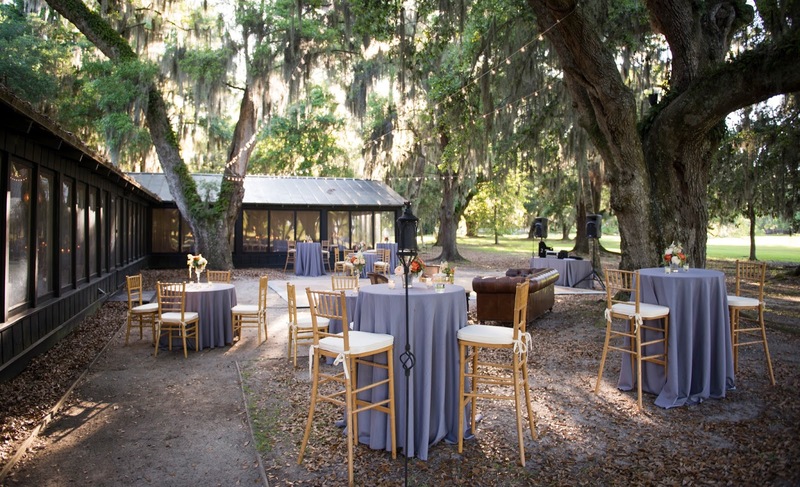 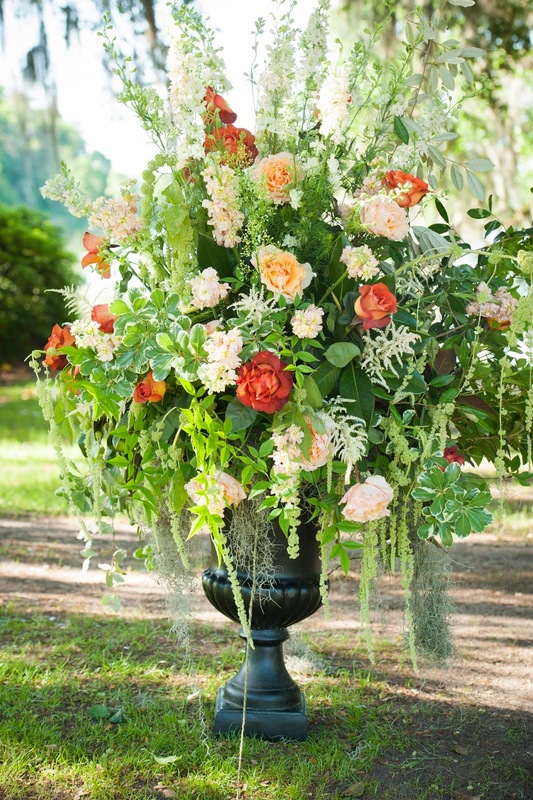 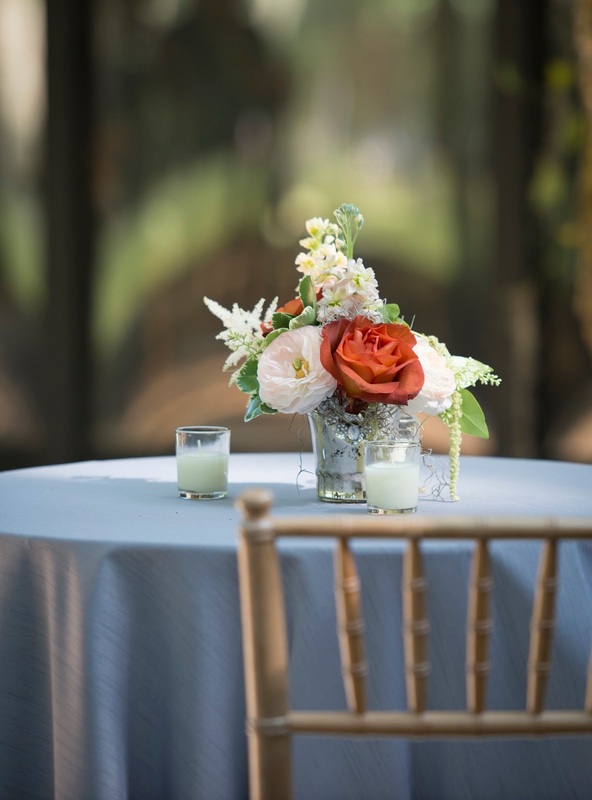 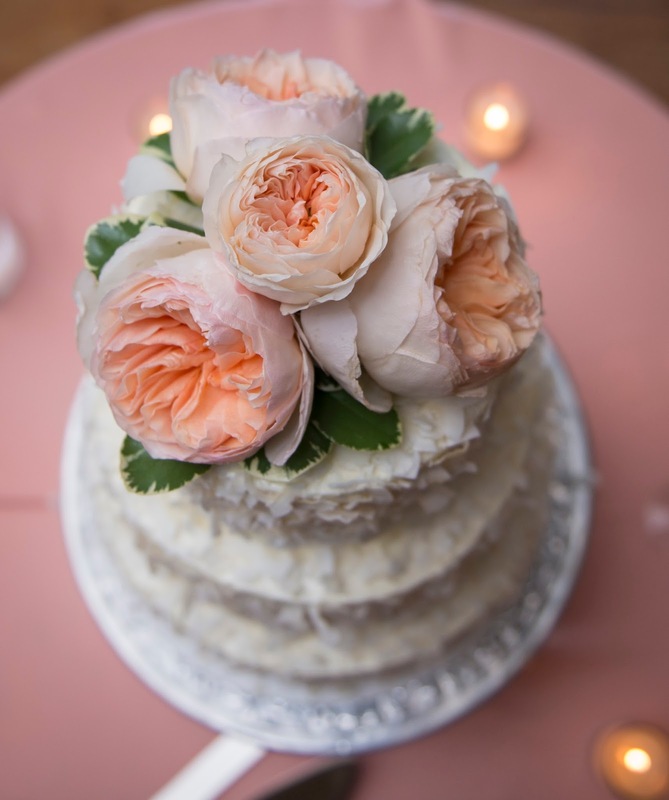 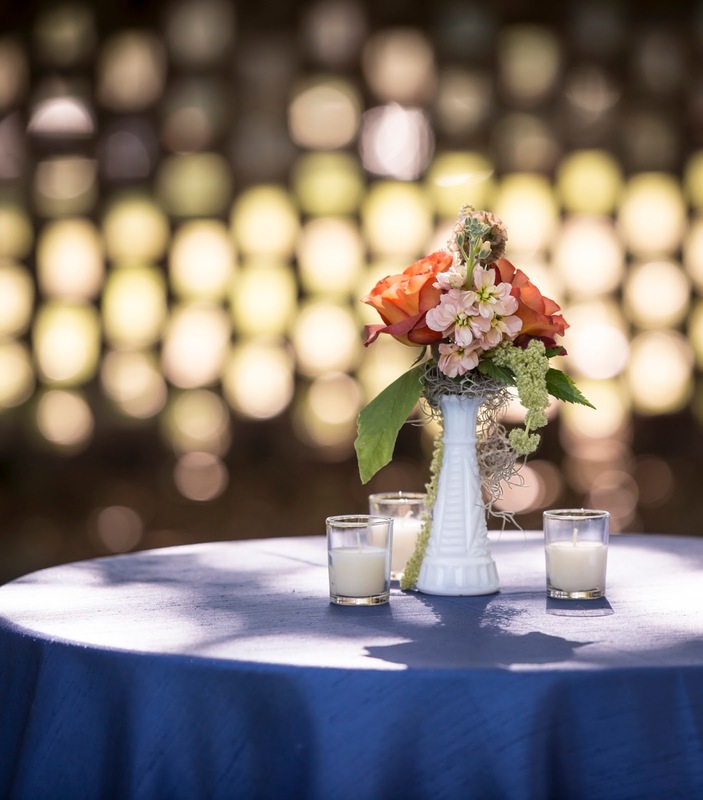 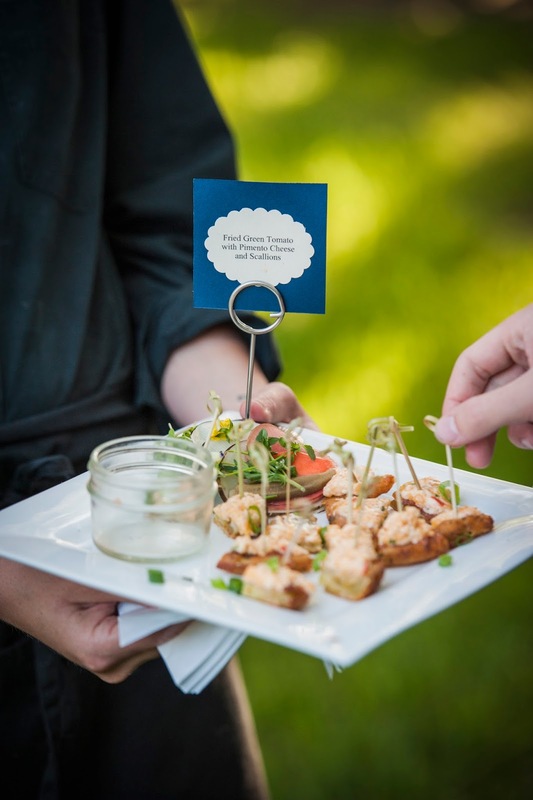 While the overall theme of their wedding was classic, take Andrea's advice and add your touch. 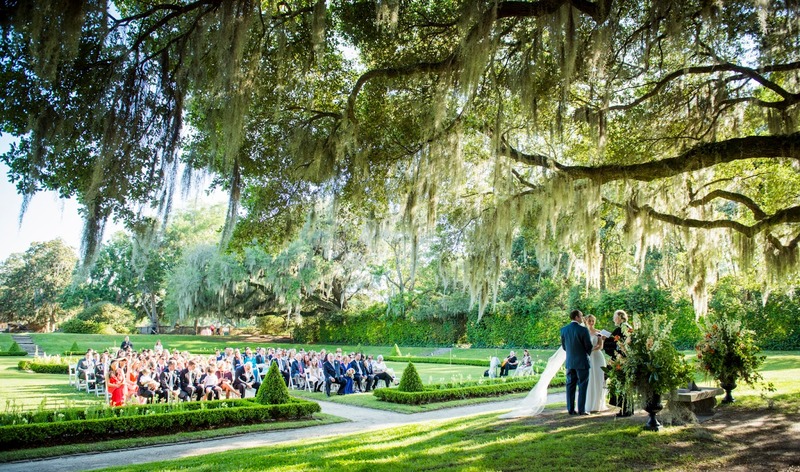 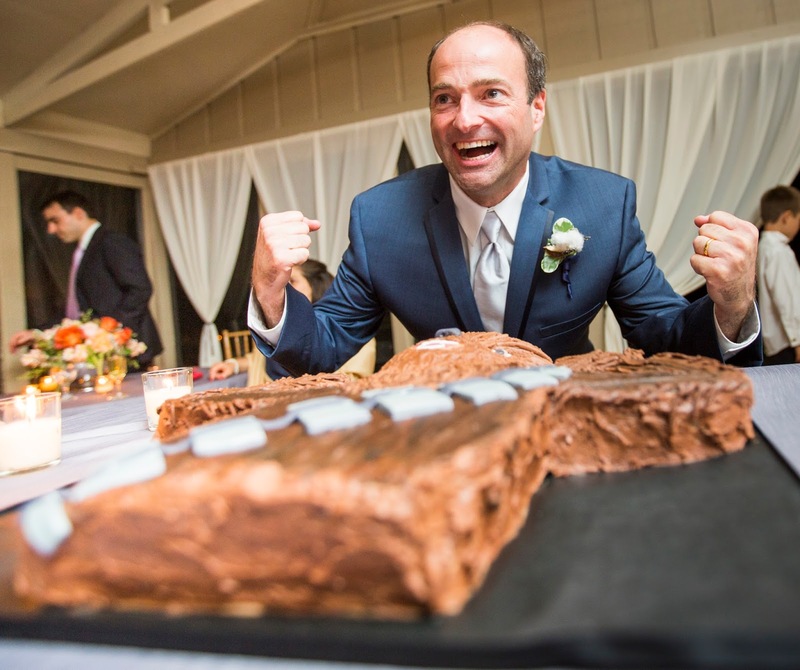 A big thank you to Reese Allen for sharing this wedding with us!